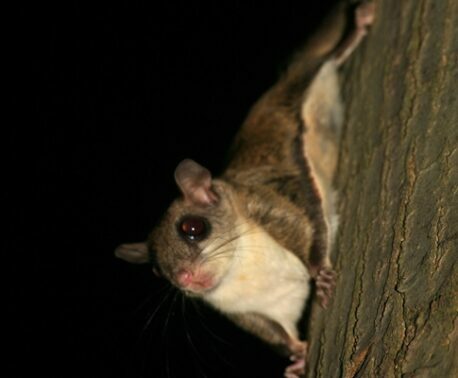 It has been a difficult time for conservation organisation, Asociación Civil Provita, as they work to protect threatened species on Margarita Island off the east coast of Venezuela. First, in July they had 16 of their Yellow-shouldered Parrot chicks, being guarded as part of a nest-box programme to build up numbers, stolen by armed intruders to be sold to the illegal pet trade. Then recently they discovered a ‘Margarita’ Ocelot, (a Critically Endangered species on island), being kept captive for attacking chickens. It was suffering from stress and malnutrition. These events were a huge set-back for the Provita team, who work closely with local communities to protect the environment and its threatened wildlife. But through their dedication and determination they were able to turn this situation around. Although 16 Yellow-shouldered Parrot chicks were stolen, they reported that 50 fledglings were raised and flew free this season. 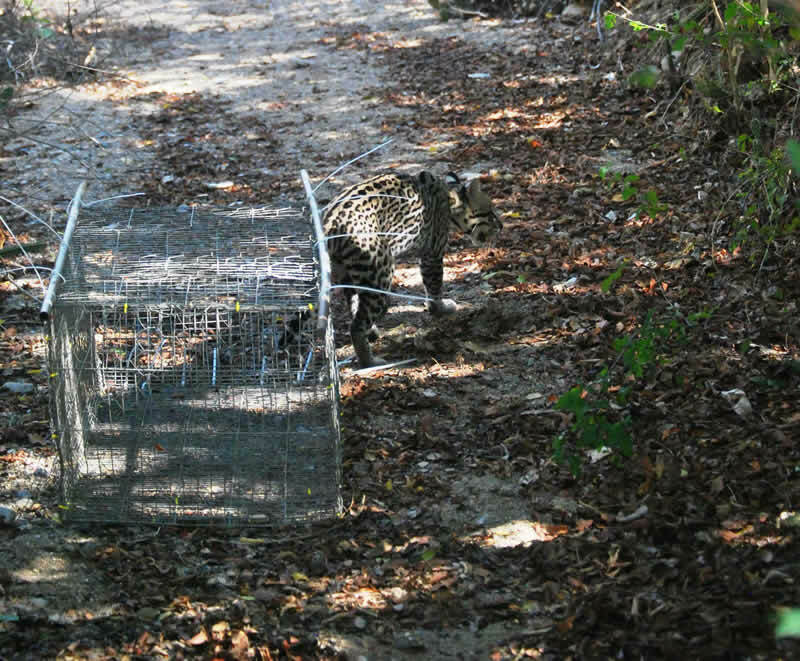 They also cared for the Ocelot until it was strong enough to be released back into their protected nature reserve. 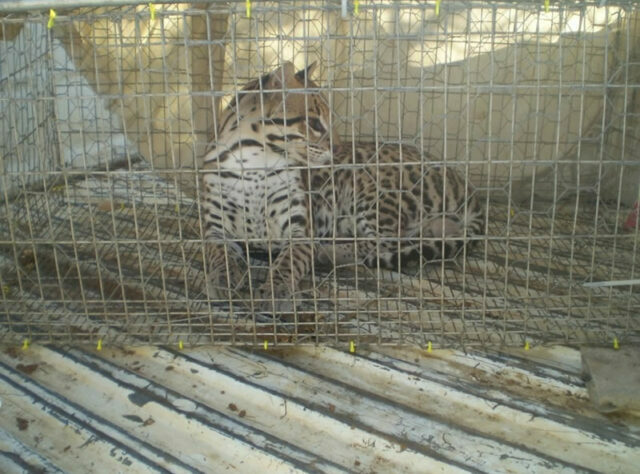 After a few months in the care of Provita, and with little human contact, the rescued Ocelot was considered ready to be released into the Chacaracual Community Conservation Area, that provides enough territory and prey species for its survival. In 2009, the World Land Trust (WLT) was able to fund the purchase of more than 1,809 acres (732 ha) of critically threatened dry forest habitat, enabling Provita to turn it into a protected nature reserve. 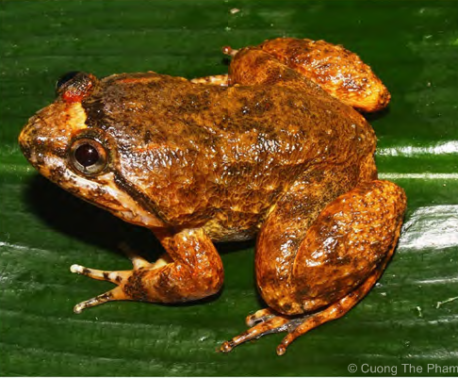 The Chacaracual Community Conservation Area now provides a safe haven for rare and endemic species, previously threatened by hunting and capture for the pet trade, as well as from habitat destruction through sand mining. Provita now have the task of managing and protecting the reserve. They are being helped by WLT support through the Keepers of the Wild appeal, which is putting more rangers in field and providing vital resources. Currently, WLT is funding one of Provita’s rangers, Franklin Vásquez, who was responsible for organising the successful release of the Ocelot.